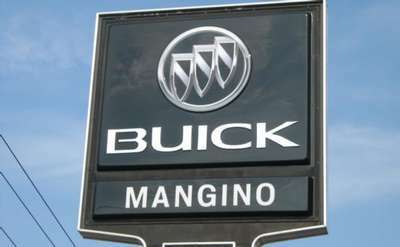 CliftonPark.com is your guide to auto dealerships in Clifton Park NY and Southern Saratoga County. Buying or selling a car? Shopping around? Not sure what make or model to get? Do your research here first and then visit the auto and dealerships in the area. Pretty soon, you will be on your way to picking out the perfect new or used truck, car or SUV.